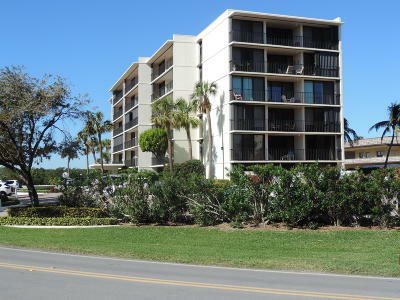 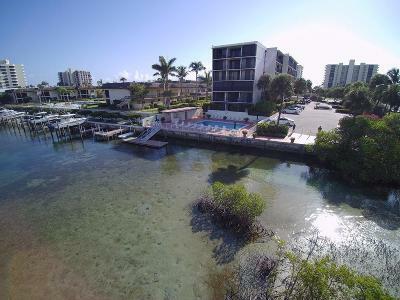 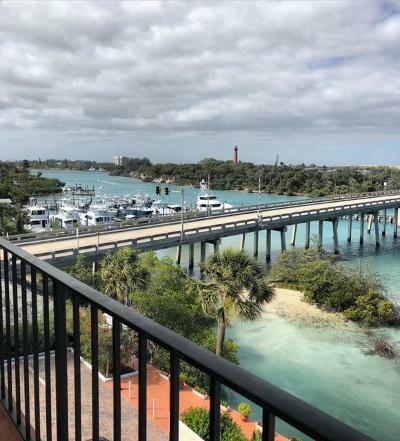 225 Beach Road, Jupiter Island - Ocean Villas condos, a 36 unit, 6 story building located just east of the intracoastal waterway bridge. 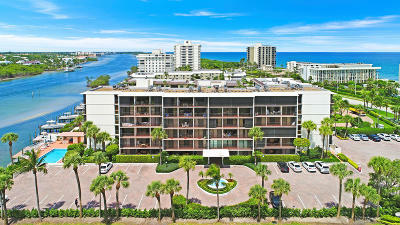 Ocean Villas is directly on the left with breathtaking views of the marina. 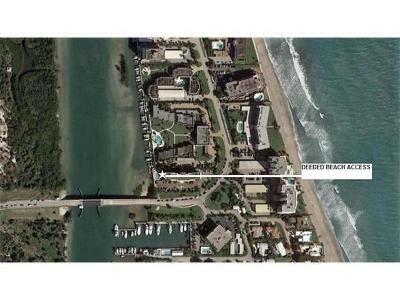 Jupiter Island Ocean Villas condos - presented by Denise Samouilidis | The Copeland Team at Mirsky Realty Group LLC.